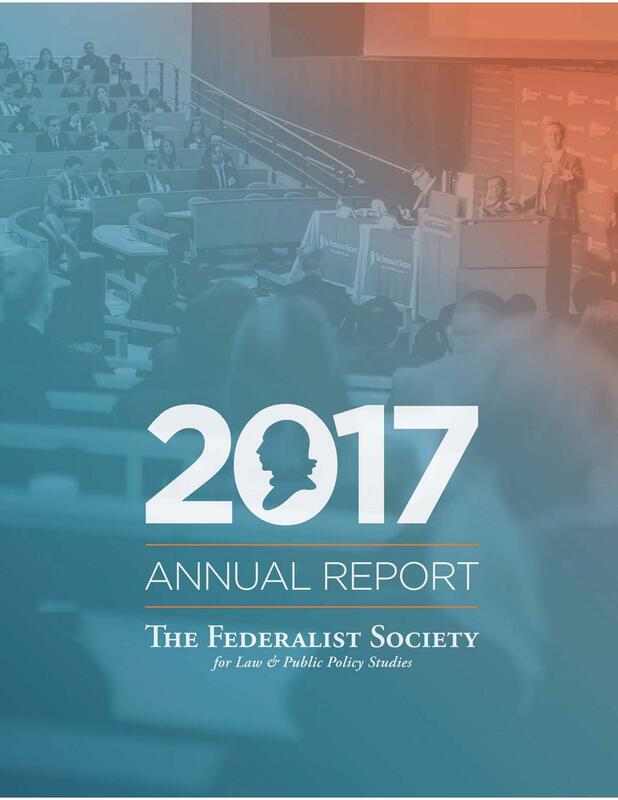 The Federalist Society’s tremendous growth has been made possible in large part by our benefactors, particularly those major donors whose gifts make them members of the James Madison Club. The Federalist Society has introduced another level of giving to make it easier for young lawyers and law school graduates to support the Society and participate in its activities. In honor of those original American leaders whose principles the Federalist Society is committed to furthering, young donors at this level are known as members of the Founders Club. The Founders Club is a way for you to stay connected to other young leaders and to continue your involvement in the Society’s activities. The Federalist Society is looking for its next generation of leaders. We hope that you will become one of them by joining the Founders Club today.